Your attention please, your bank account number will not be asked to change into a new one not under your company’s name. 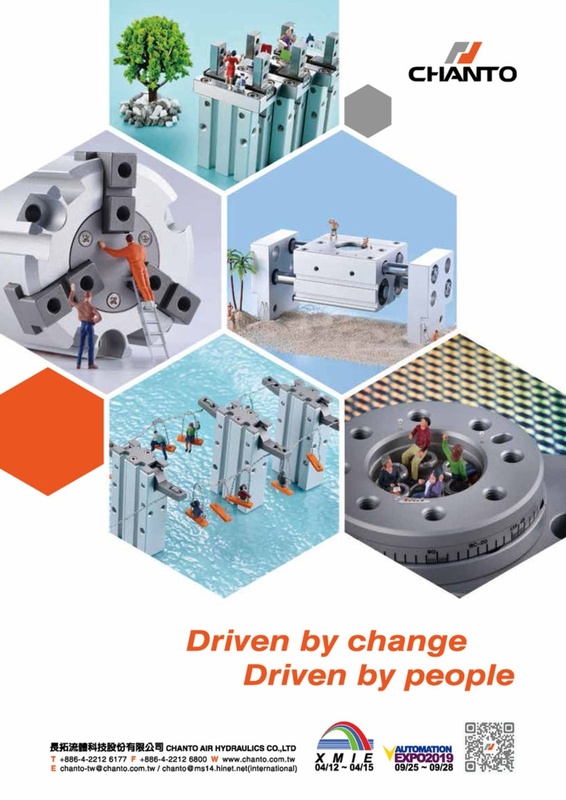 CHANTO- CHOOSE YOUR BEST TOOL.The precise achievement comes from our outstanding foundations. 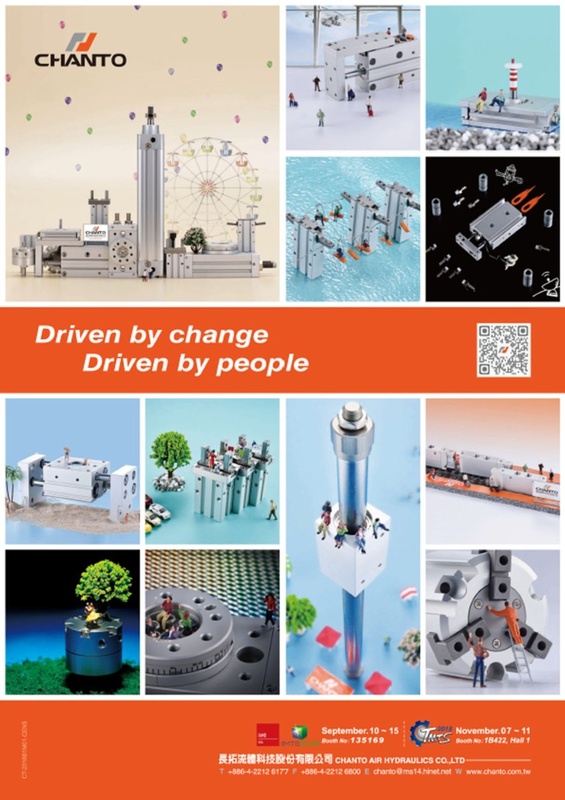 CHANTO Founded in 1982, originally as a dealer and manufacturer of Air Cylinders and pneumatic components.Nowadays,we are willing to invite new partners to join our distributors.We also accept OEM and subcontracting orders from some pneumatic manufacturers. We have all kinds of products to provide full range of pneumatic & hydraulic components. Our machine - press are used in various fields. From pneumatic to hydraulic, we have several models to match customer's need. We are Germany TÜV Rheinland ISO 9001: 2001 certificated company. In Taiwan pneumatic industry, Chanto are famous for high quality and precise technique. Always focused on the motto “home in Taiwan but eye on the world”, Chanto Fluid Technology insists on Taiwan-made quality. Headquartered in Taichung, central Taiwan and backed by a network of agencies to develop the Greater China market, we offer faster and more efficient delivery and services. Please refer to the latest agency roster below. Please contact directly your regional agency for information and thank your for the continued patronage. We have noticed pirated Chanto products on the market. While taking seriously such illegal activity and may proceed with legal action, we urge customers to look for only Chanto products marked with anti-counterfeit logo.